Alumni is an important link, whether it is for the past students, present students or the university itself. 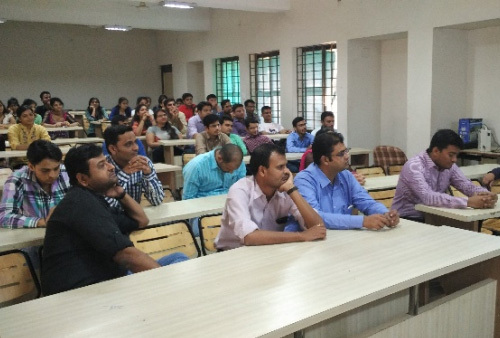 For the past students, it is nostalgia and a feeling of giving back to their alma mater. For the current students, it is a benchmark of where they can reach and beyond, plus the mentorship available from the alumni. For the university, it is a source of pride as well as resources, and the most important, a continuous interface with the industry. 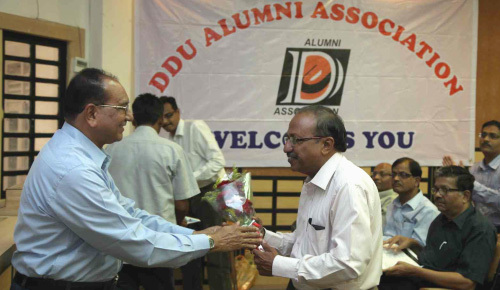 The DDU Alumni Association, formerly DDIT Alumni Association (DDITAA) was established in August 1993 under the strong and dynamic leadership of Dr. H. M. Desai as the President, with its headquarter at the DDU, Nadiad and chapters at Ahmedabad, Ankleshwar, Vadodara and Dallas (US Chapter). It has a membership strength of more than 4500 past students. The association is proud of its members, as most of them have excelled in their respective fields. Many of them have won coveted awards and more than 1000 members are settled abroad. The association has been promoting interaction among industries, ex-students and the university to enhance the cause of technical education. 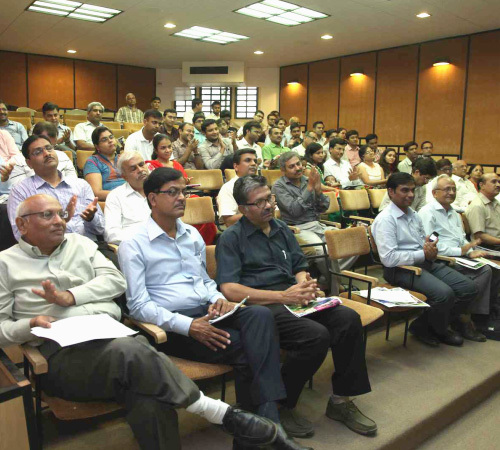 It is an active association and has organised or conducted more than 125 seminars, lectures and workshops at various places like Ahmedabad, Vadodara, Ankleshwar and Nadiad. 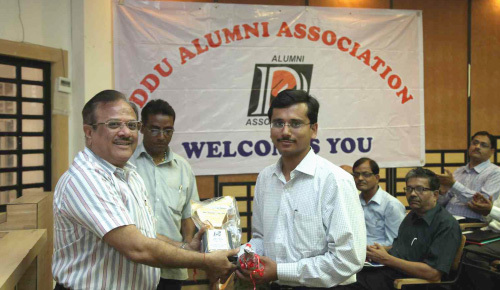 Alumni making single large donation (above INR 25000 / $5000) to the University is acknowledged and added to the Roll of Honour of the University. K. C. Jani, Executive Director, IDBI Bank Ltd.
Yatindra Sharma, Managing Director of KHS Machinery Pvt. Ltd.